Lessons from re.acciona.com – Marketing, of course! Re_ acciona brand and re.acciona.com domain name may be not the best of their class, however, they both serve as good proof that on their quest to attract the customers marketeers are once again opening new dimensions. 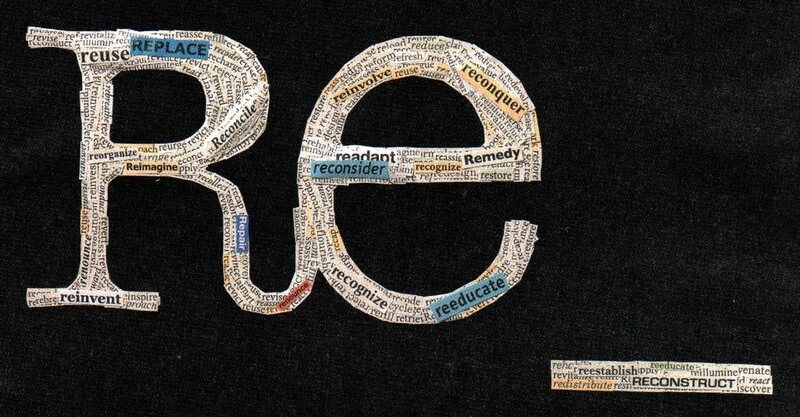 Re_ is a commitment. To supplying water, energy and infrastructure for a sustainable future. It is an attitude.That of 35'000 people in 35 countries who believe innovation is the only way to advance and contribute to everyone's progress. But Re_ is above all an invitation. To start doing the thousands of things we need to do together. And to do so now. Apparent.ly, a boring .com is not enough any more these days. You need to impress, say "my.web.its.me". With near.ly 10k fans on Facebook, the advertisement sure.ly pays off!